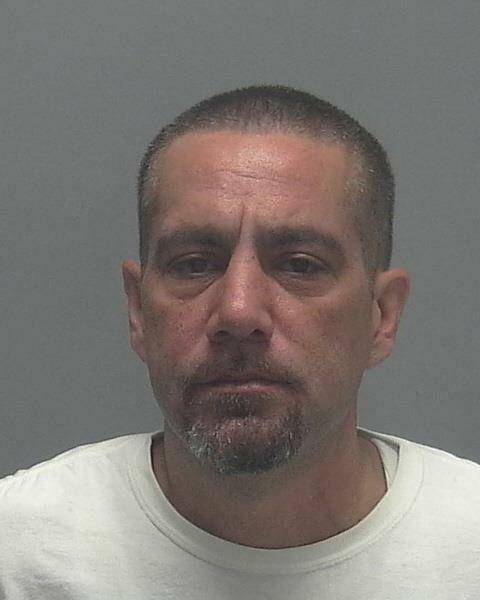 ARRESTED: DwayneRichard Mendenhall, W/M, DOB: 6-25-77, of 1831 SW 39th Terrace,Cape Coral FL. A caller reported that there was an intoxicated man in the parking lot of Dollar General at 3123 Chiquita Blvd South. Lee County EMS arrived on scene where the subject refused treatment and left the scene in his vehicle. Officers located the vehicle leaving the area and stopped it. Contact was made with Mendenhall, and a subsequent DUI investigation resulted in his arrest. He was transported to the Lee County Jail. BAC% Refused. ARRESTED: Deven Rae Limbaugh, W/F, DOB: 2-3-90, of 816 GleasonParkway, Cape Coral FL. Officers responded to a minor traffic crash at the 4800 block of Vincennes Street. During the crash investigation, multiple wheel witnesses identified Limbaugh as the driver of V1 that backed into a parked vehicle in the parking lot. A criminal DUI investigation ensued, leading to the arrest of Limbaugh. Limbaugh also did not have current liability insurance for V1. Limbaugh was booked and taken to the Lee County Jail. BAC% Refused. ARRESTED: Robert Pizarro, W/M, DOB: 5-31-59, of 1628 SW 28th Street, Cape Coral FL. A CCPD patrol officer stopped Pizarro for failing to maintain a single lane of travel. Contact resulted in a DUI investigation and Pizarro’s arrest. Pizarro was transported to the Lee County Jail. BAC% Refused. ARRESTED: Shyann Rae Saxton, W/F, DOB: 9-10-93, of 124 NW 10th Terrace,Cape Coral FL. Officers responded to a call where a traffic crash had occurred at the 1600 block of NE Pine Island Road, with one vehicle leaving the scene. The other party called police and followed the vehicle, and the vehicle was stopped by police at the 1300 block of NE 4th Place. Contact was made with Saxton, and a DUI investigation resulted in her arrest. She was transported to the Lee County Jail. BAC% Refused. 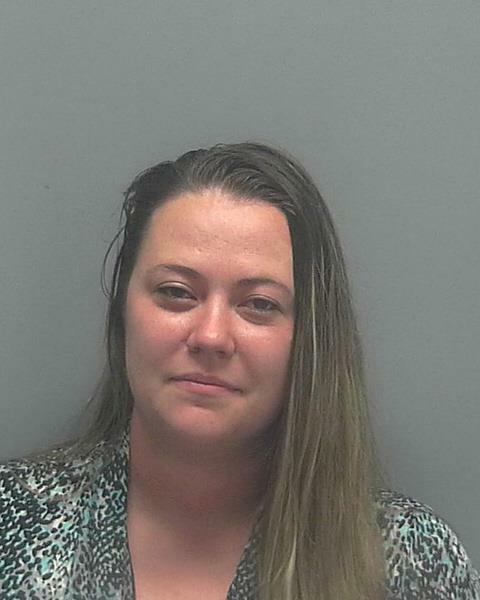 ARRESTED: Dana Marie Foster, W/F, DOB: 10-17-90, of 1315 Skyline Blvd, Cape Coral FL.